Got settled in for the night at the hospital. RICE round #2 is about to begin. Things are going as well as can be expected I suppose. I’m going to back away from most media of any kind this weekend and just take a break. Time for a simple quiet electronic free weekend. See y’all next week. Value and appreciate all your prayers. I’ll let y’all know how things are going then. 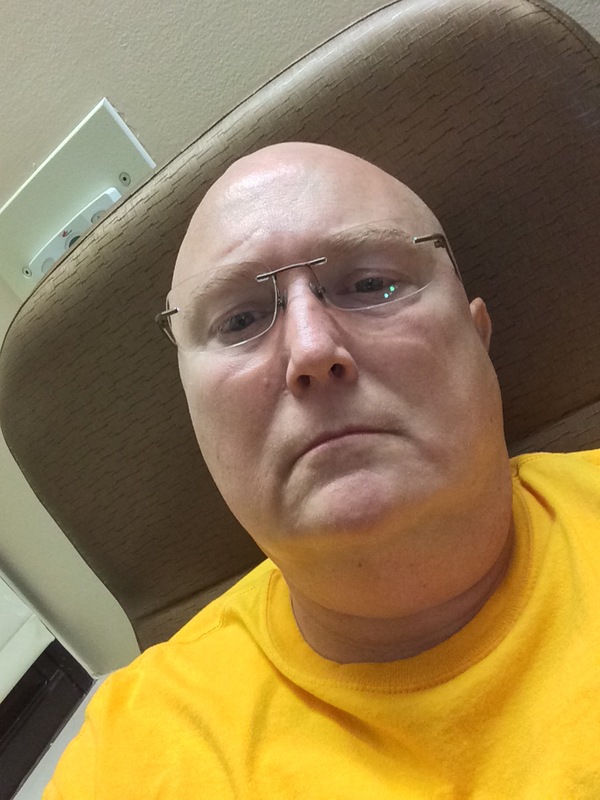 This entry was posted in burkitts, cancer, chemotherapy, healing, hope, lymphoma, Uncategorized. Bookmark the permalink.